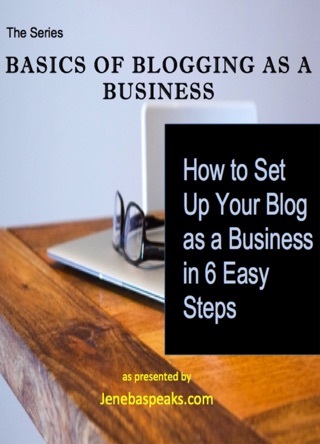 You never think when you start a blog that you have to consider legal issues that could arise too, but you do. Copyright violations, defamation in comment section, and Federal Trade Commission regulations impacting bloggers are among the legal issues you will have to understand and navigate. 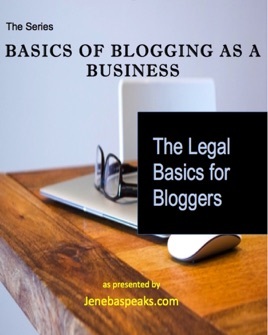 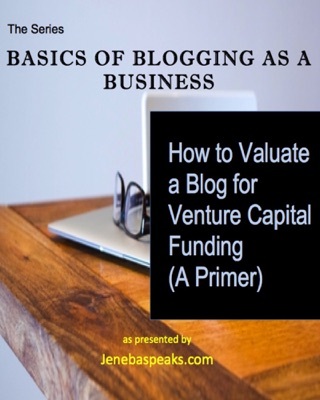 Legal Basics for Bloggers provide a succinct, easy-to-understand primer of sorts to get professional bloggers started and help them protect themselves from lawsuits and fines. 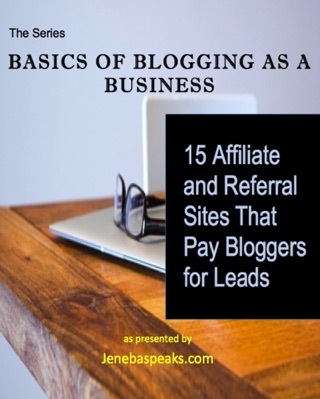 included in several brand campaigns and syndicated by major news sites and organizations. 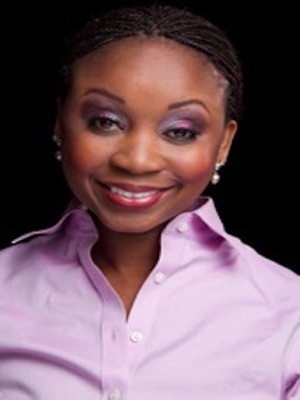 She has spoken on professional blogging to audiences at several conferences.